So thrilled for you! I have been seeing all my favorite blogs being featured this week! Thanks Lisa for sharing. I haven’t been comfortable about sharing anything infertility related on my FB page…to be honest, I have been afraid too. I have been embarrassed, ashamed, wondering what my friends would think of me. I am tired of hiding behind those feelings. I am tired of this being ignored in society and angry at people who don’t have compassion for the one’s dealing with this pain. So, I have shared your article. Thank you for writing it!! I can’t wait for Saturday! Kellie – I did the same thing. I am so tired of receiving endless reports and pictures of other peoples children on Facebook. 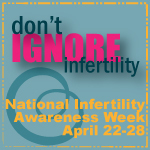 Today, I bravely posted on Facebook that it is National Infertility Awareness Week. 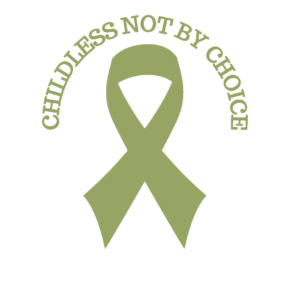 In an attempt to raise awareness, I alerted them to this blog and this article I saw on the Huffington Post: http://www.huffingtonpost.com/tracey-cleantis/infertility-16-things-you_b_1449350.html?ref=topbar. I was so excited and nervous after I did it. So far, no one has commented but it feels very empowering just to make the statement. This article notes the insenstive things people can say that we have all complained about. I really hope my FB friends read it. Well it’s been 24 hours and no one has commented on the article. Which hurts because it reminds me that no one but my husband was there for me when I was going through so much pain. Same here Maria….a friend, who I found on this website, and my mom are the only ones who “liked” it. Other than that – I don’t believe anyone has read it. 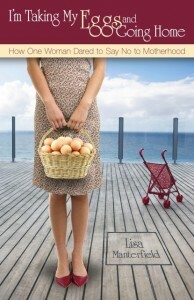 Since the title has infertility in it, I think my friends choose to ignore it, as it does not pertain to them. What a shame! It is sad and definitely is a reminder of how alone we were too when we went through it….still going through it. Thanks Kellie. It does make me feel better. I have posted things since, and people have “liked” and commented. But the article about inferlity, nothing. It really makes me feel very bad. Well done for having the courage to post on FB. I’ll be honest that I don’t usually post IF stories there. Even though I can talk very openly here among like-minded people and in other places where people don’t know me at all, I am still not 100% comfortable sharing this personal information with friends and family who aren’t close. As for people not commenting, I think they just don’t know what to say. We’re taught how to respond appropriately to other kinds of loss bu not this. I have to believe that in time that will change, especially if we keep talking about it. Lisa, I opened up my Huff Post app on my iPad, and saw you there, and grinned in delight!! I love that we’re getting a profile, and it was a great post. I have never posted anything on FB about infertility. But this week I did post about the infertility awareness week, and link to an article that said all those things you wish people knew but you don’t say… this was big for me to post something and I got a little positive feedback. Not much, I do wonder how many people even read it. hopefully a few. Bravo, Lois. That takes guts, and I’m glad your feedback was positive. 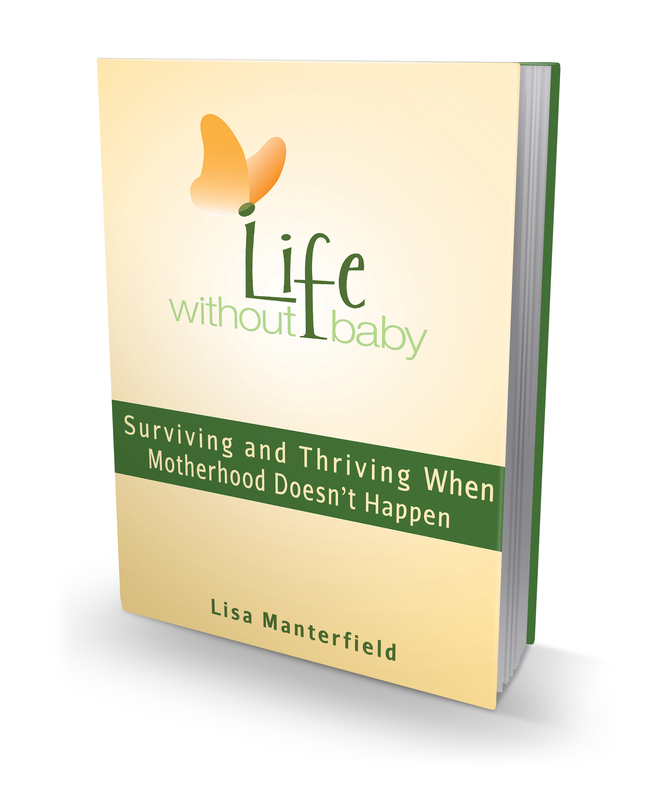 I write a blog about childlessness not due to infertility (never had a chance to know if I was fertile or not) but due to not finding an appropriate partner– thebitterbabe.wordpress.com.